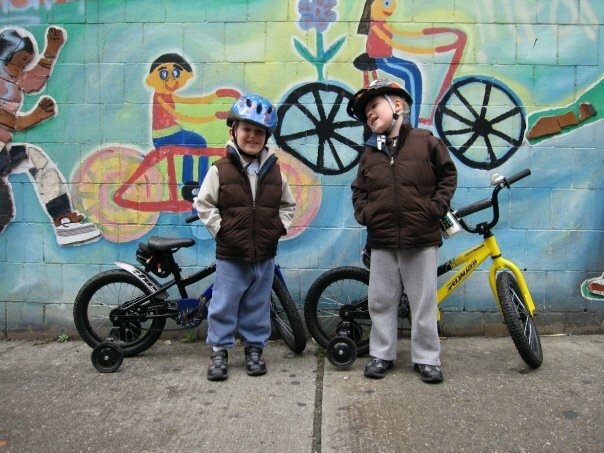 MY BOYS GOT real bicycles at age four. $200 each. Parents and grandma went in on them together. Best in headphones, not turned all the way up. Let it sound like rain. a defanged and meaningless result. That’s a pun. There’s a bear in the show. IT’S BEEN A year that pulls me out of bed and dresses me and sends me riding a bike around a dark city, alone at three in the morning, because there’s no mercy in a silent room. The past is a process server. It didn’t track you down so it could invite you to Disneyland.